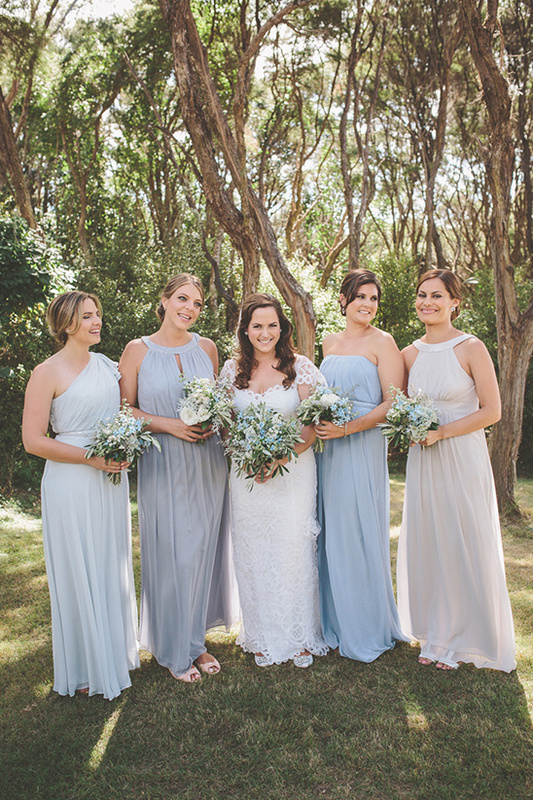 Wedding Chicks Member: The Dessy Group Serving: Worldwide See more: Portfolio #wcriseandshine A few words about The Dessy Group:Scouring the internet for gorgeous, elegant, affordable bridesmaids dresses? Look no further than The Dessy Group. With heaps and heaps of styles, colors and fabrics to select form, it will be nearly impossibly for you not to find something as pretty as the dresses above. Photographed by Photography: Coralee Estelle. In fact, not only will you be able to find the perfect bridesmaid dresses, you will also be able to outfit your flower-girls, accessorize your wedding party, find your destination wedding gown and dress your groomsman.